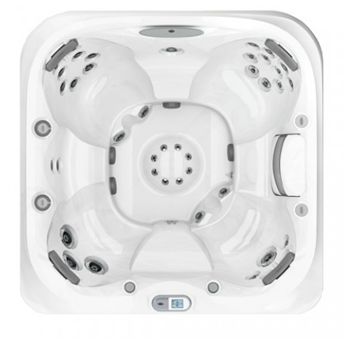 The J-480IP™ is a 6 person hot tub with an innovative design which, with its curved and asymmetrical lines present a fresh spa silhouette unlike any other. The WaterColour™ Waterfall feature is incorporated on the raised back and reproduces the effect of a real glistening waterfall full of light and colour. 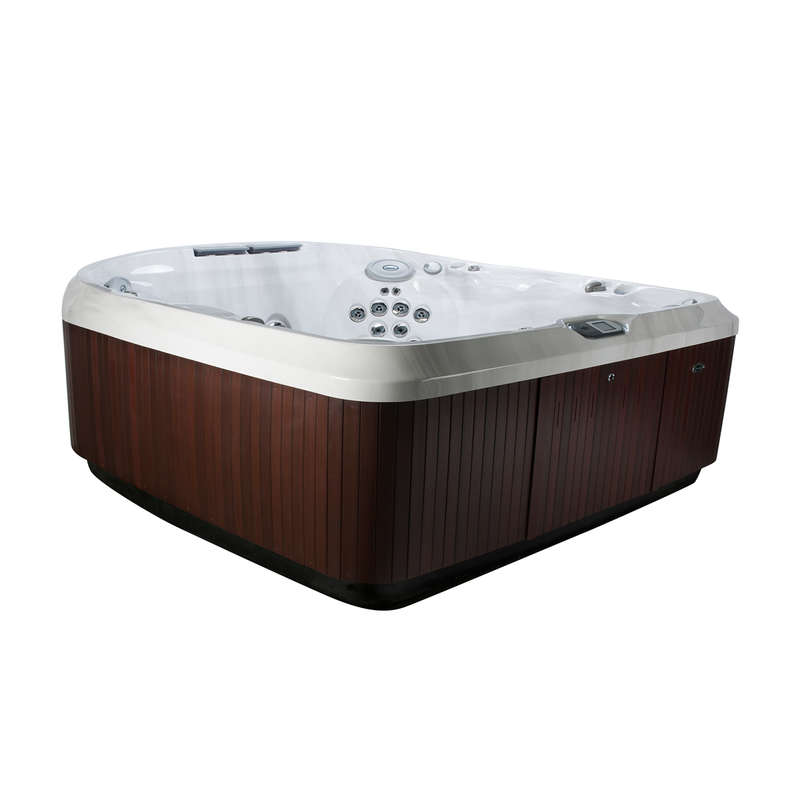 This luxury hot tub is an absolute must for any garden design with its sleek look and advanced hydrotherapy features, ready to make any garden instantly look better with its presence. 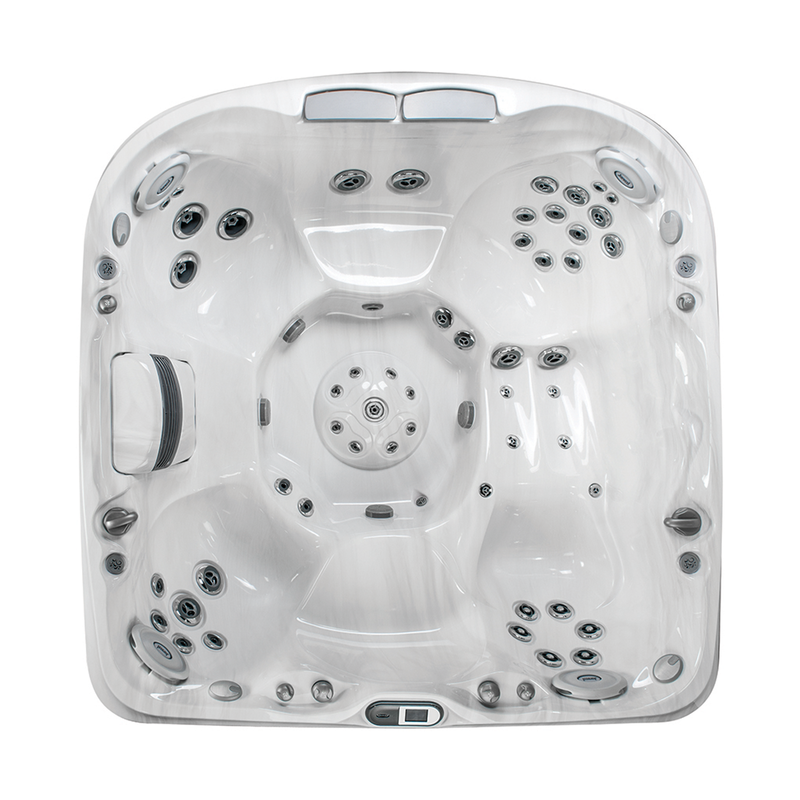 This six person hot tub is great for families or friends and will transform the way you relax at home. 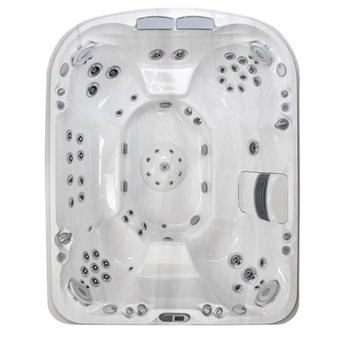 Come home after a long day and sink into this most wonderful luxury hot tub. 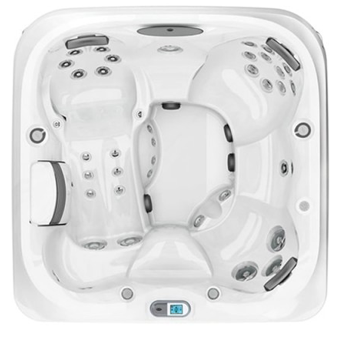 Getting away from the everyday has never been so easy!